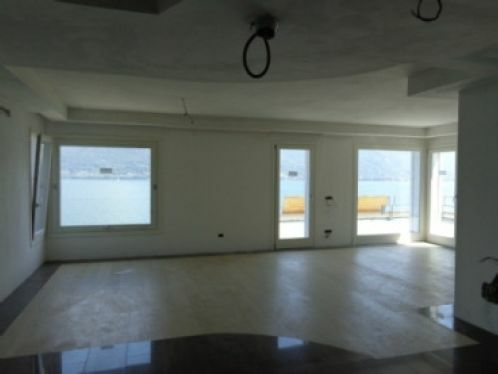 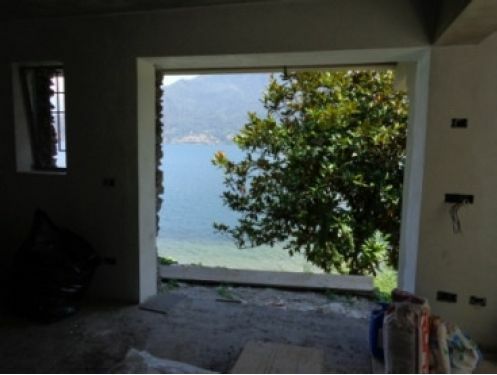 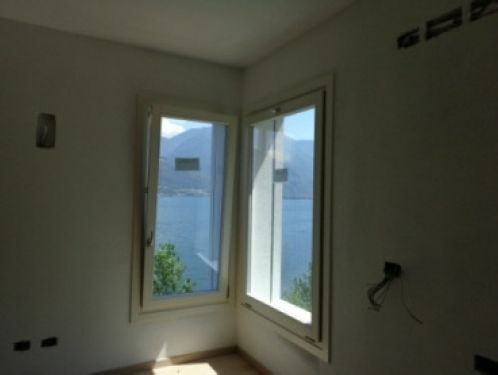 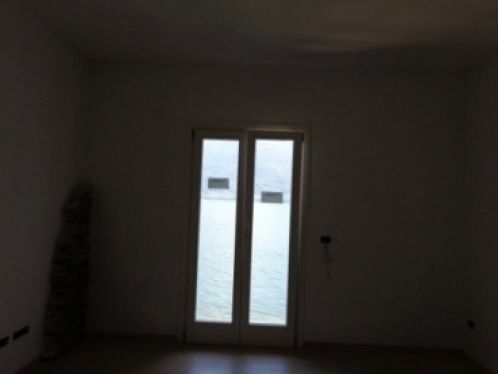 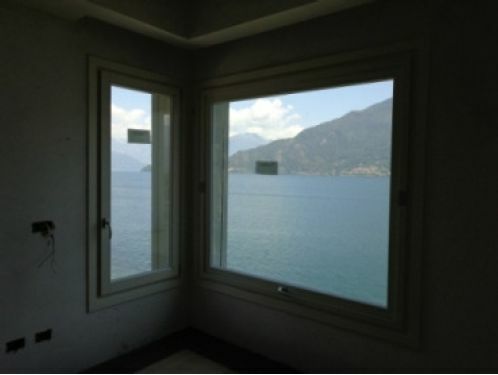 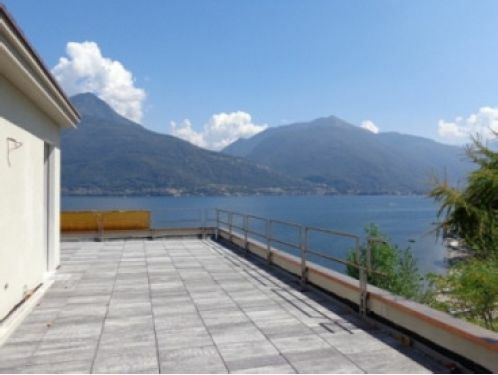 A totally renovated property in a very peaceful location set above the beach with direct lake access, large terraces, and amazing views from the huge floor to ceiling windows in all rooms. 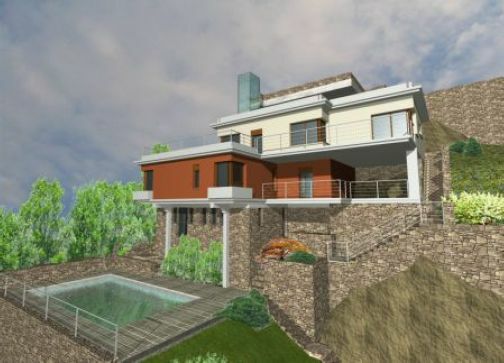 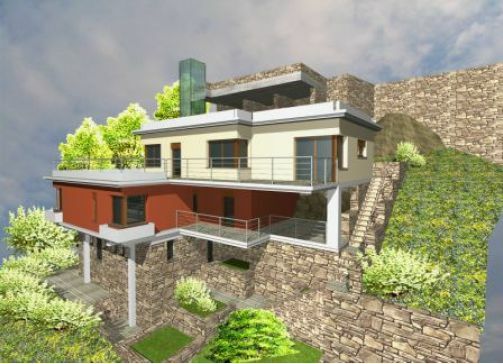 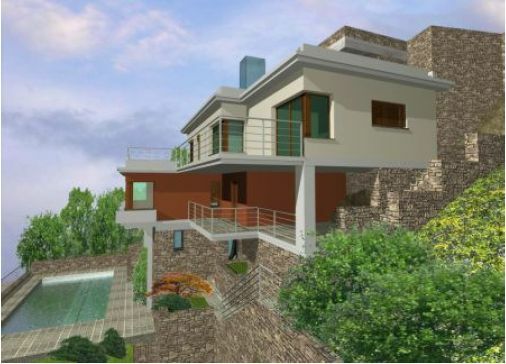 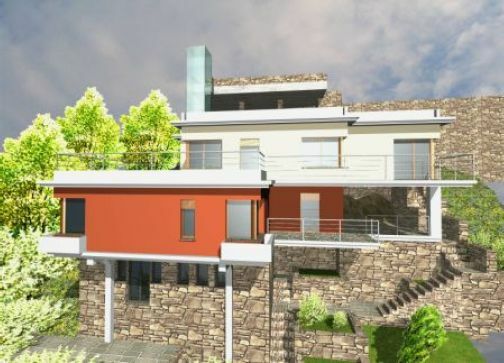 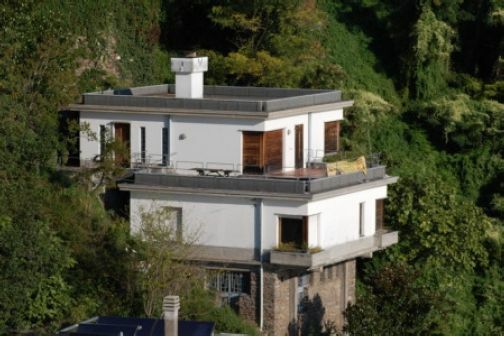 There is 280 sq metres of property (excluding terraces and gardens), laid out over 3 floors. 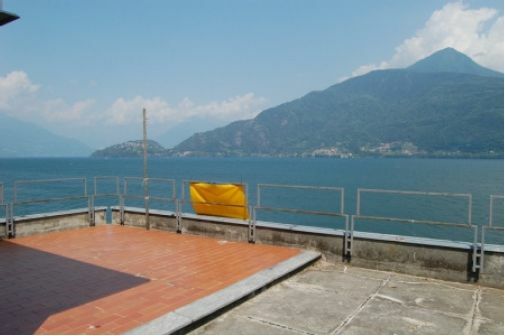 There is the possibility to add a private pontoon and a buoy for boat mooring. 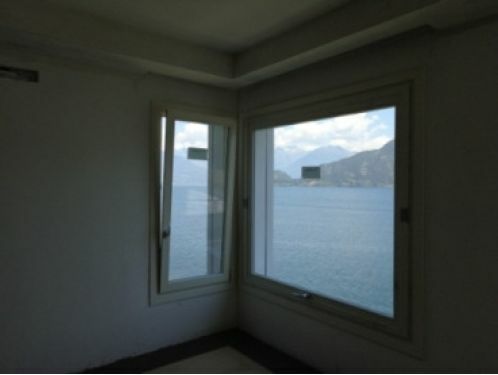 There is also a private pool and a lift down from the road to the property. 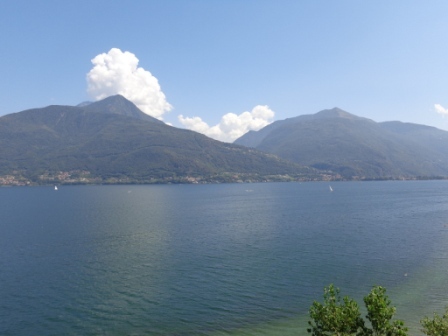 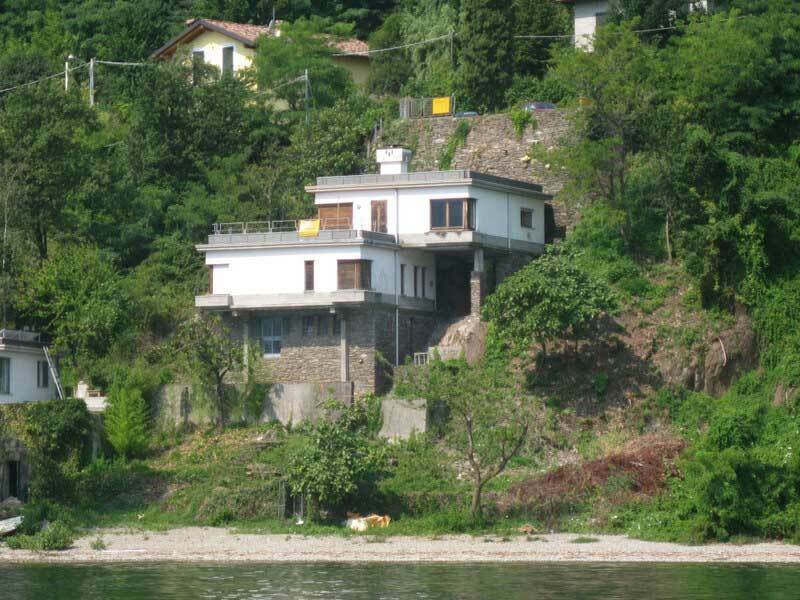 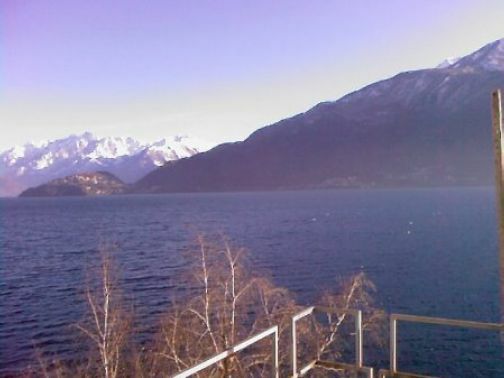 Located in Pianello del Lario, between Cremia and Musso, at the northern end of the lake – an area renown for it's tranquility and scenery. 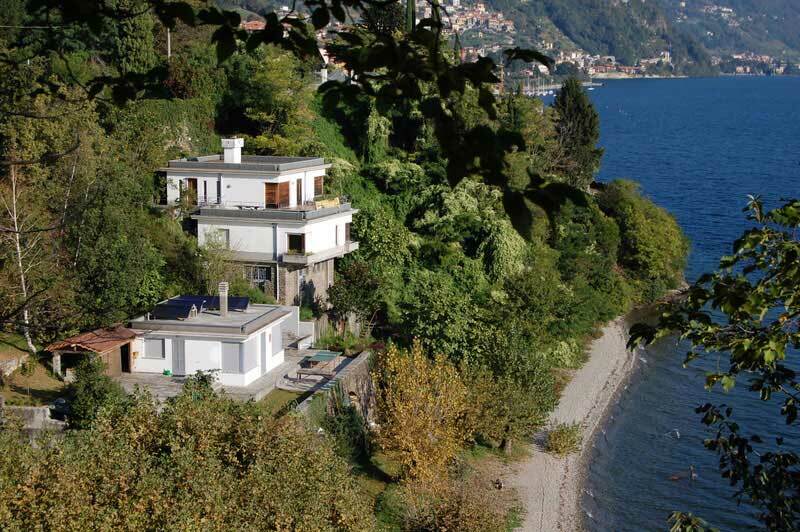 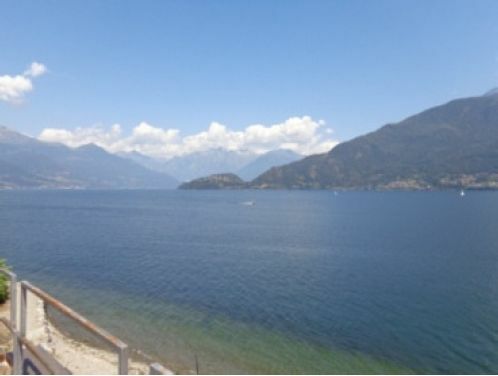 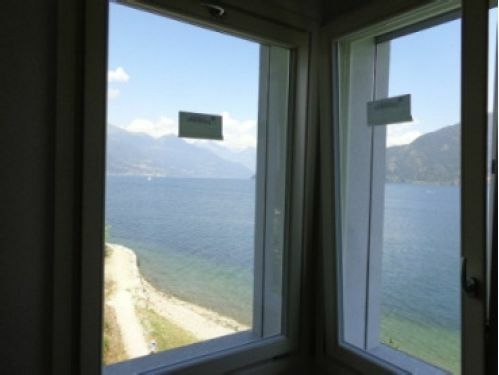 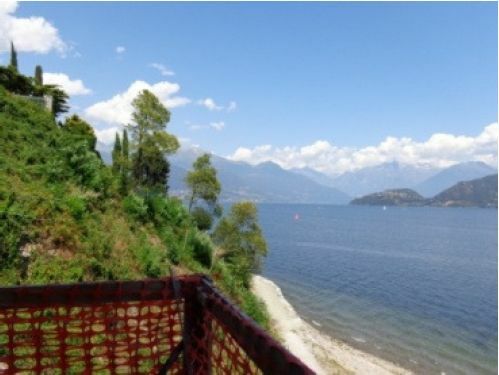 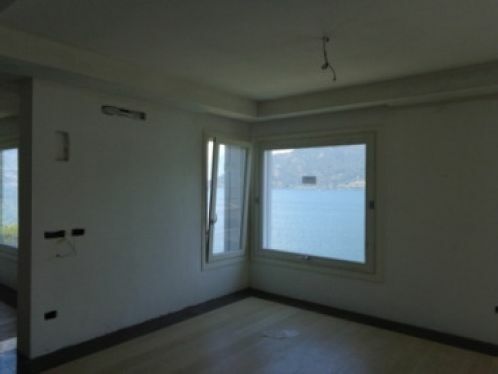 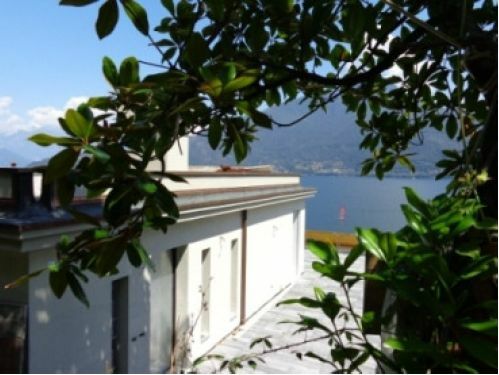 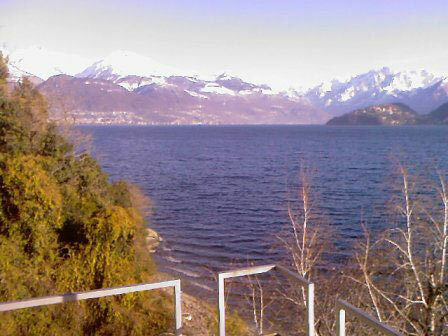 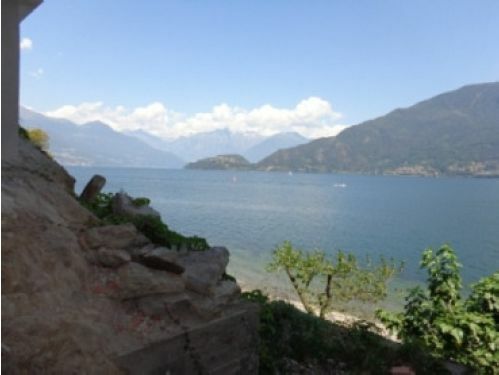 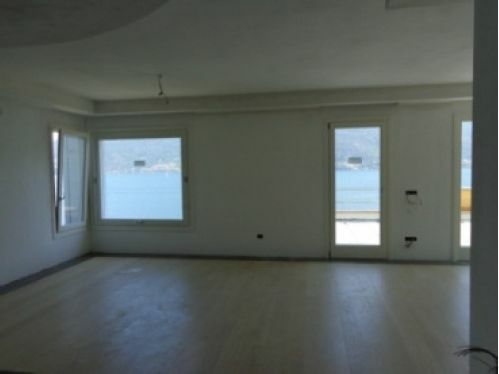 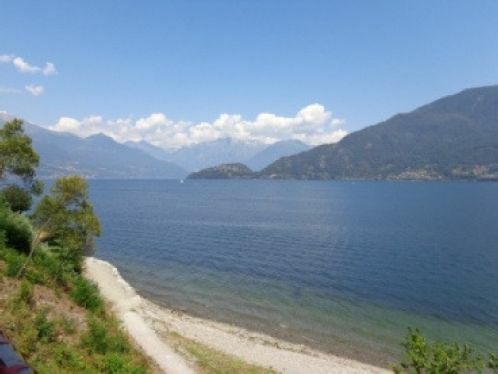 It is 40km from Como – a lovely area with beaches, windsurfing, kite surfing and sailing. 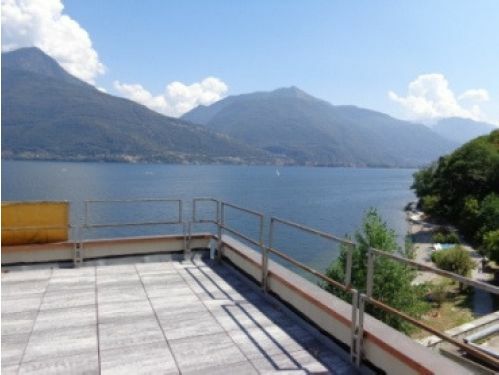 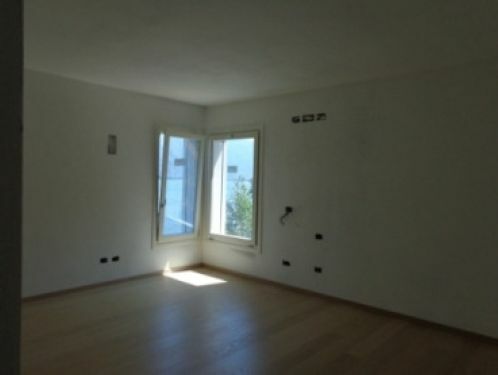 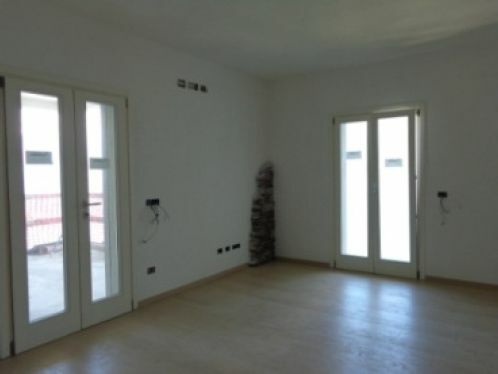 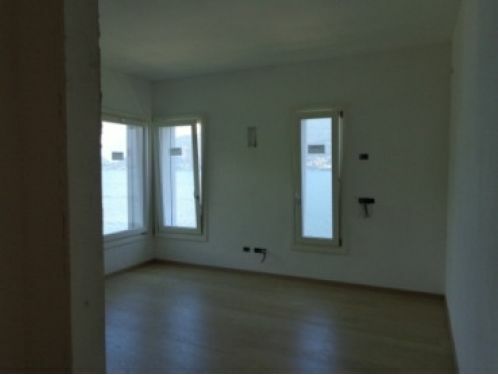 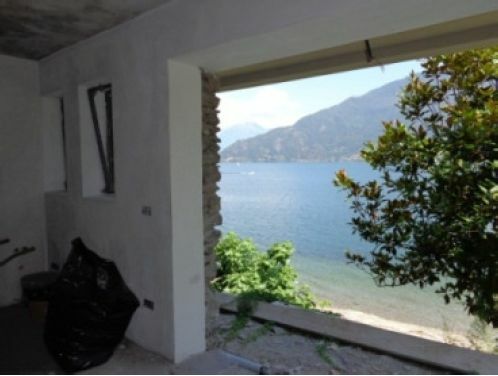 The property is approached from the quiet side road leading through Pianello, where there is ample parking for several cars and lift access directly down to the property. 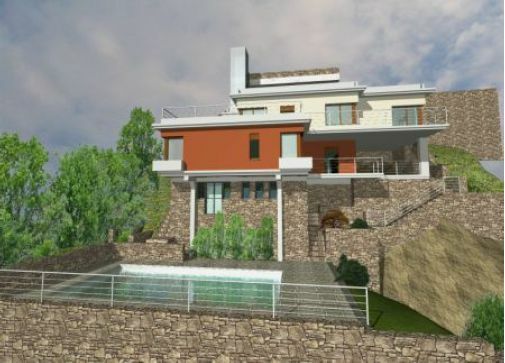 At garden floor level, overlooking the swimming pool, there is a further 40sqm which can be additional bedrooms or a self contained 1 bedroom apartment. 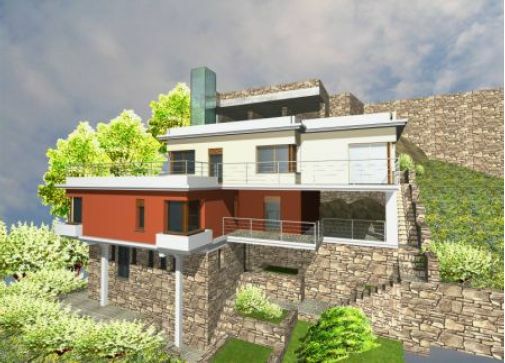 Luxury finishes are included in the price, water heating with solar panels and under floor heating. 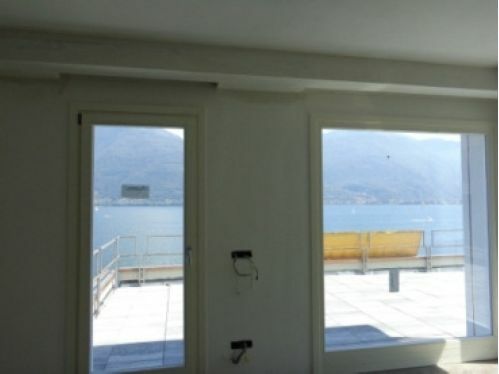 It is nearing completion with kitchen and bathrooms already fitted but the internal structure can still be modified to the clients requirements without the need for planning permission. 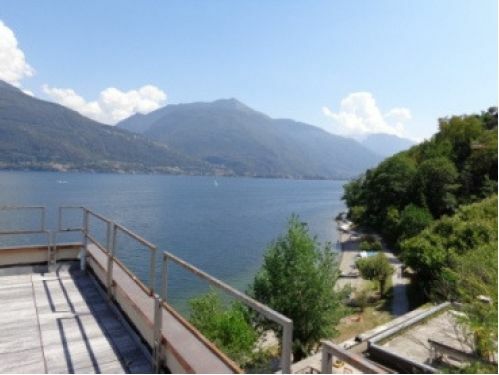 Please contact us for further information or to request a viewing.